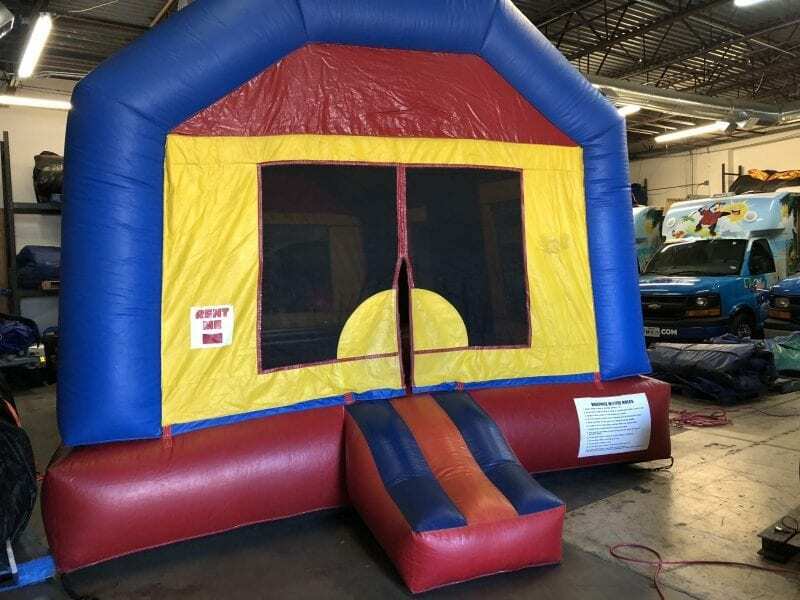 15′ X 20′ COVERED WITH NET WALLS -A Great bounce house for mid to large party groups. This bounce house gives you almost double the jump space as the smaller traditional bounce houses. Other great bouncy castles include the oversized SW -V, a Starwalk exclusive.